The last couple of weeks we spoke about Lisa Adams and the features of a $100,000 closet – here’s a link if you missed it. 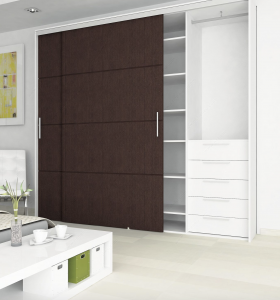 These closets have everything – and are AMAZING!! 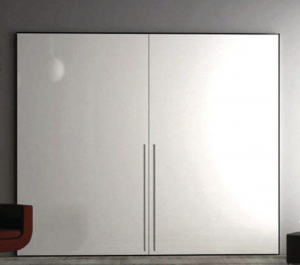 The above video shows the Bortoluzzi sliding doors system distributed by Salice. You can see how one door travels in front of the other and clears the edge pulls. 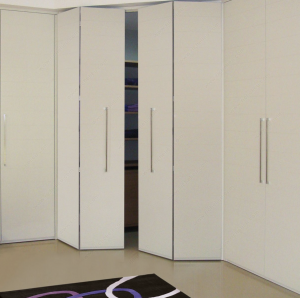 It can be opened by hand or with a remote control… Nothing says luxury like a remote control door! 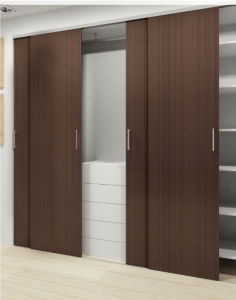 Imagine if bi-folding doors did function properly… You would have access to the entire closet! Dreams can come true… See the new bi-folding doors in action. 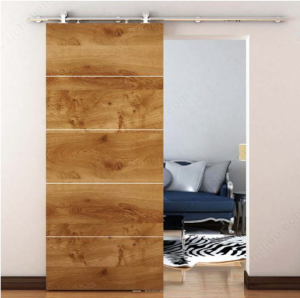 What do you do when a client asks for closet doors? Are you walking away from that business? 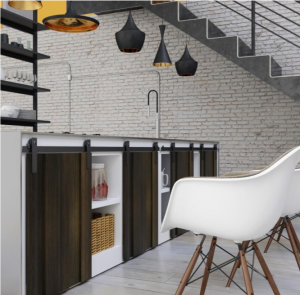 If you would like more information about bi-folding or sliding doors please feel free to contact me at richdemarco@optonline.net.